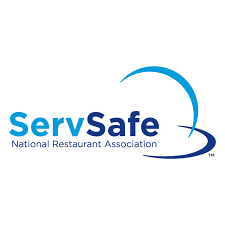 A ServSafe course will be held at the N.C. Cooperative Extension, Pasquotank County Center, located at 1209 McPherson Street, Elizabeth City on April 3 and 4, 2019. ServSafe teaches the essentials of safe food handling. Registration fee is $135 and includes the 7th Edition Manager book exam sheet, study materials, and supplies. Registration is due by March 1, 2019, or there will be a $20 late fee.